Winning Formula Products Ltd. (“We”) are committed to protecting and respecting your privacy. For the purpose of the Data Protection Act 1998 (the “Act”), the data controller is Winning Formula Products Ltd. 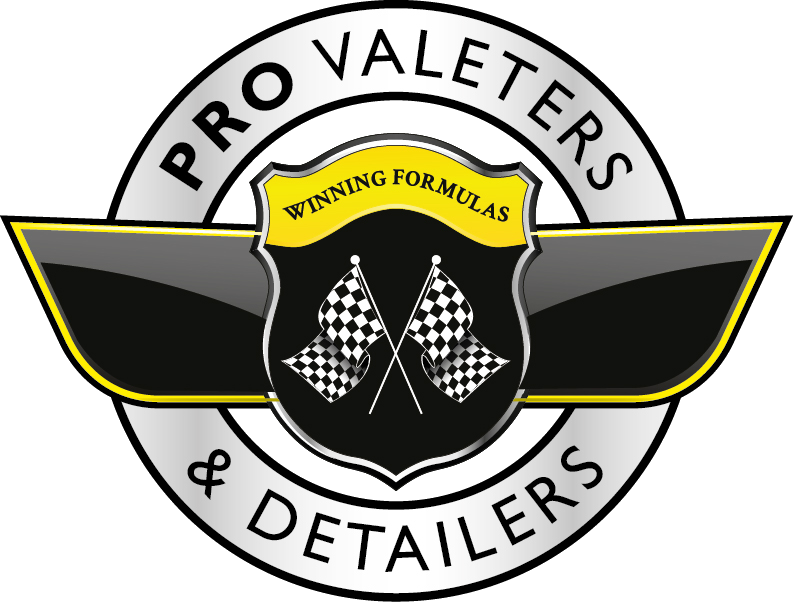 Personal Information that you provide by filling in forms on the Website www.pro-valets.co.uk (the “Website”) including, but not limited to:- name; email address and telephone number. This is information provided at the time of registering with the Website, or posting or downloading material. We may also ask you for information when you report a problem with Website.